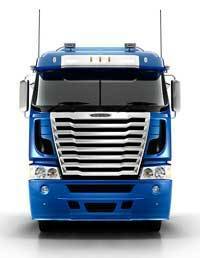 Freightliner is a key unit in Mercedes-Benz Australia/Pacific’s commercial vehicle activities. A wholly owned division of Mercedes-Benz, Freightliner trucks are fully imported to Australia from manufacturing plants in North America. Australian Freightliner owners know the Freightliner name is not just a badge on the grille; it represents a total network of customer support Australia-wide. Freightliner was acquired by Daimler-Benz in 1981 and entered the Australian market in 1989 with trucks specifically engineered and tailored to Australian conditions. In Australia, Freightliner trucks have been developed for our heavier, bigger, faster and hotter operating environments and offer the engines, gearboxes, axles and suspension systems trusted by Australian operators. 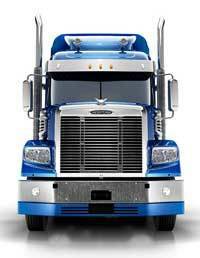 When you’re talking trucks, there’s one important fact to remember. 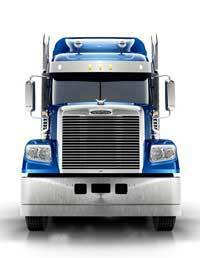 Freightliner is the number one heavy truck in the United States, the biggest truck market in the world. 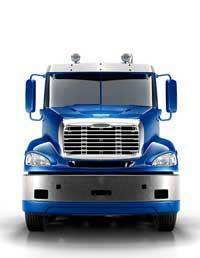 Freightliner’s market leadership has come from offering the best of American and European technology, developed using the most advanced computer-aided design systems and safety programs in the world. 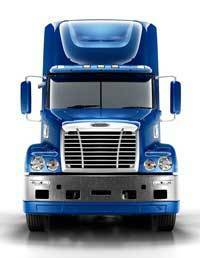 Put simply, you won’t get better than Freightliner.